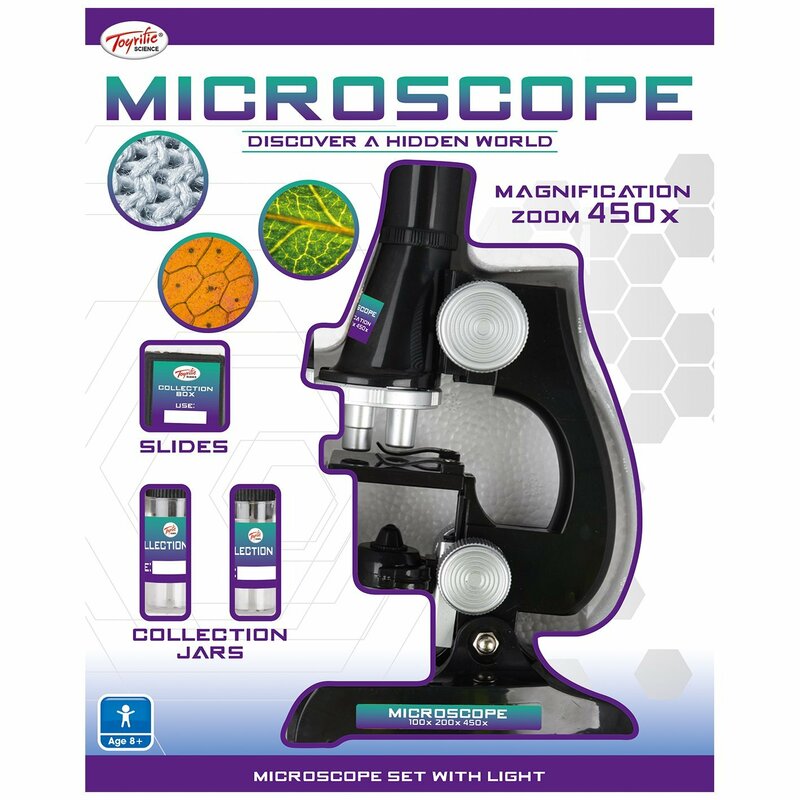 Children’s microscope set with adjustable light; the perfect toy for budding young scientists! 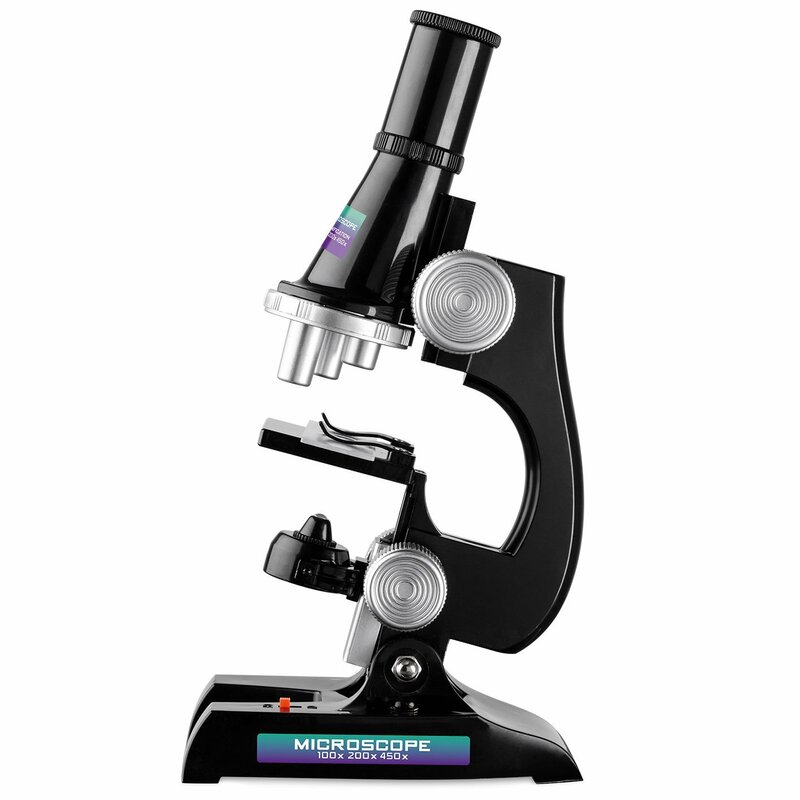 Children’s microscope set with adjustable light. 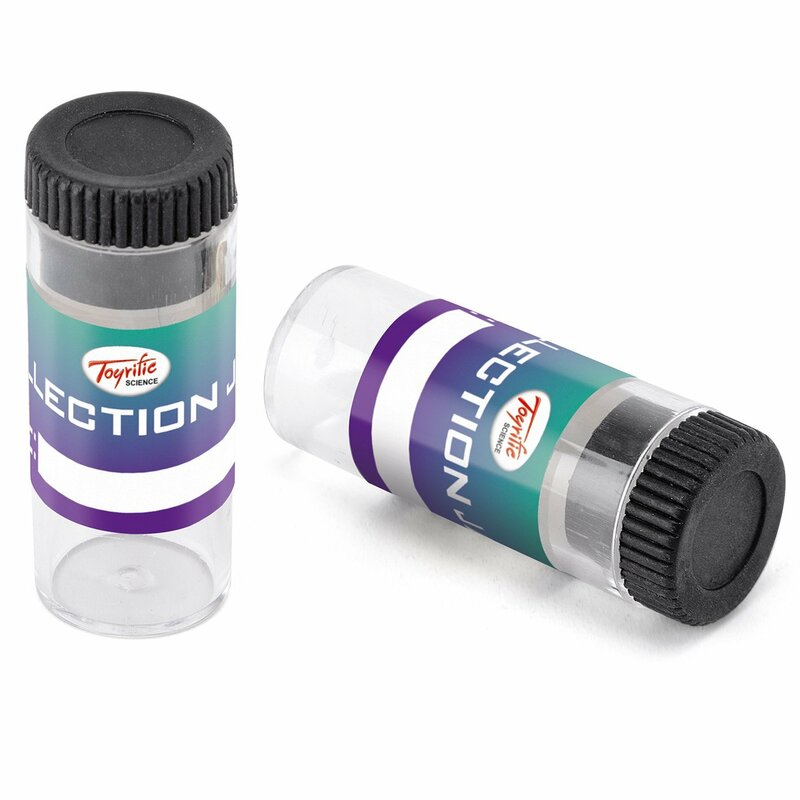 This set is the perfect toy for budding scientists and even features a light for a realistic scientific effect, so that young scientists can properly see the object they are examining. Complete with one microscope with a rotating magnification selector, 5 sliders and stickers, tweezers, collection jars and a light with height adjuster. Kids will love collecting fabric, leaves, hair and anything else they can get their hands. Learn and discover its microscopic structure!